Party around a ping pong table this Christmas. Bounce’s Private Rooms in Farringdon and Old Street, London, are available now, serviced with incredible canape and unlimited drink packages. 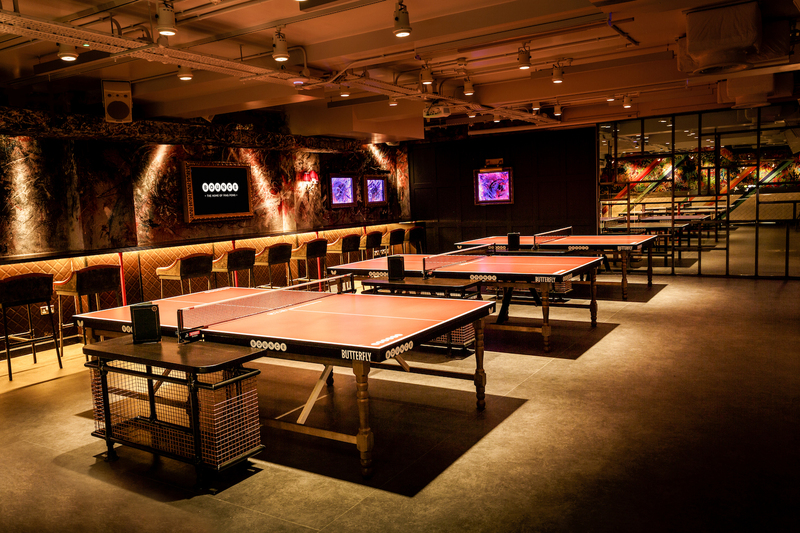 Each Private Room has its own exclusive bar, with 3 tables ready for games and tournaments for up to 120 guests. Option to upgrade to a Games Guru booking. 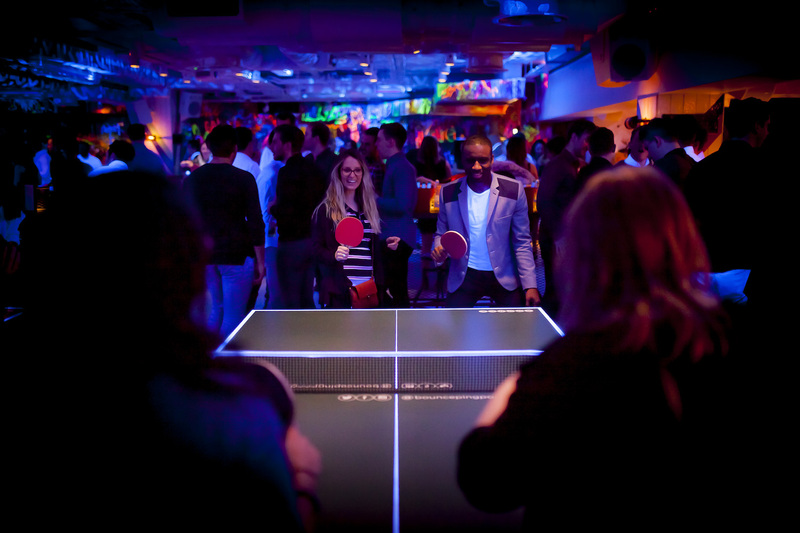 Games Gurus are skilled at organizing and entertaining guests around a ping pong table. Please note: Minimum spend applies.